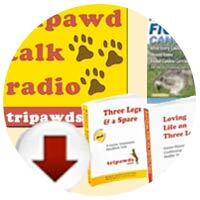 Tripawds is the best help center for your three legged dog or cat. 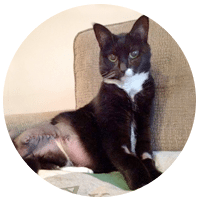 This is a user-supported community for sharing your story and learning about amputation and bone cancer care for pets. 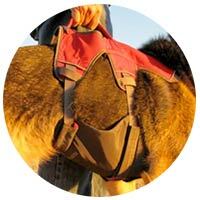 Join the Discussion Forums for support. 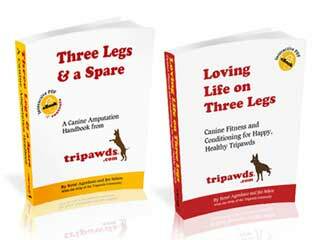 Download the Tripawds Library for fast answers. Review the Reading List for helpful links. 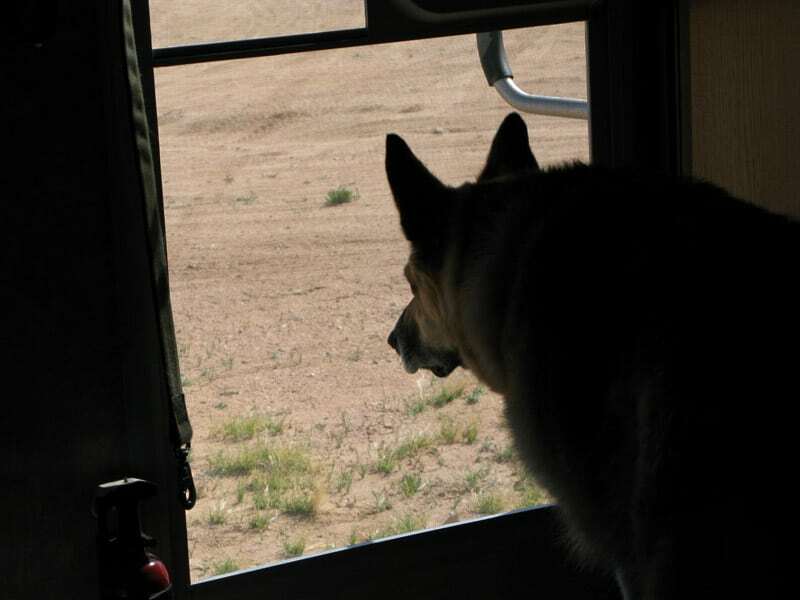 See all video playlists or subscribe to Tripawds on Youtube. 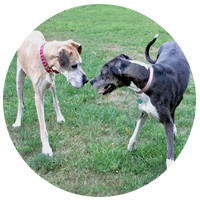 Start a free Tripawds blog to share your journey or read member blogs to learn from the others who have been down the same road. Members are waiting to hear your story, give you feedback and offer support. Or, search topics for answers to common questions. Feeling stressed? Need someone to talk to? Chat live with members who understand what you’re going through. Log-in is required. 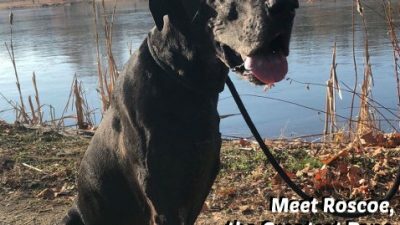 Shop the Tripawds Featured Blogs for helpful products, books, and downloads, or fun three legged dog and cat t-shirts, and gifts. 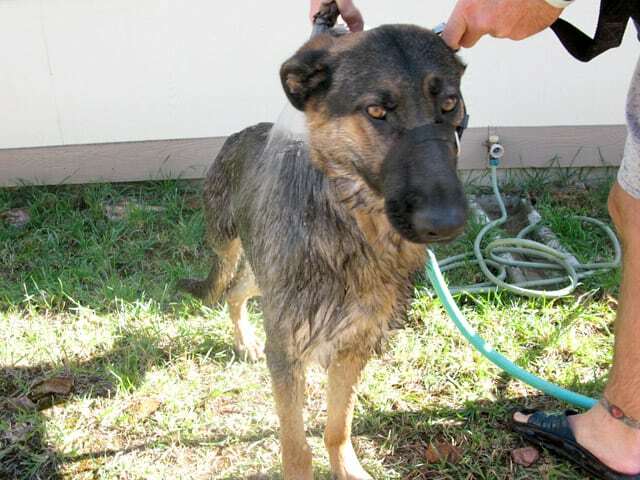 Visit the Tripawds News Blog for recent articles and videos. 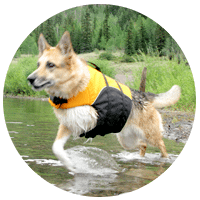 Reviews, recommendations and demo videos for the best 3 legged dog harness, life vests and other products to help three legged dogs and cats. Diet, supplements, medications, oh my! 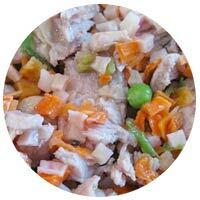 Get the best food and supplement recommendations plus interviews with veterinary nutrition experts. 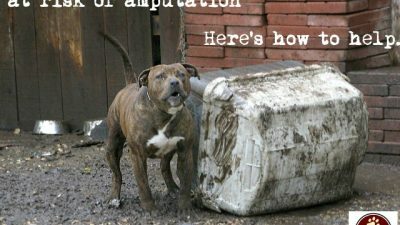 Got amputation recovery and care questions? Get tips and expert advice from video interviews, podcasts, and reports or download e-books for fast answers! 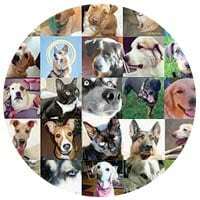 See if you qualify for assistance or support the cause to help Tripawds everywhere with veterinary financial aid, free gear, and much more! Overwhelmed? 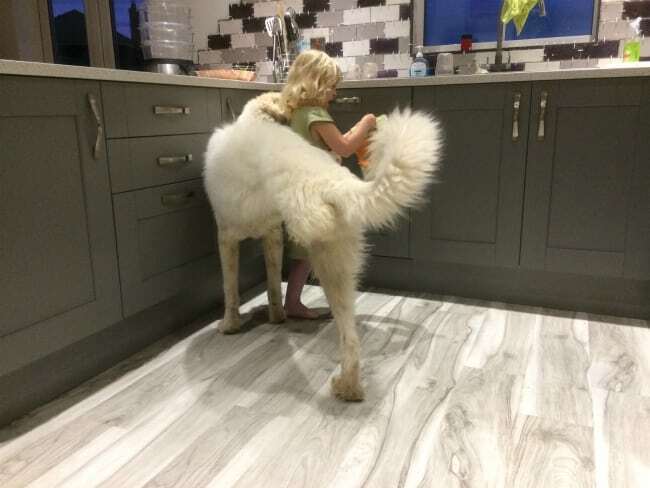 Want to talk? 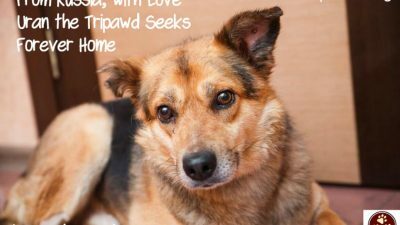 Call the Tripawd Pals Helpline! 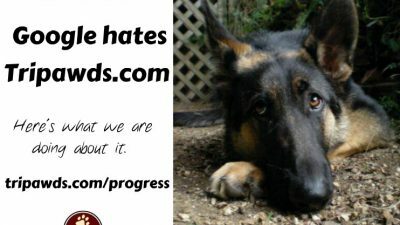 Support the 501c3 Tripawds Foundation! 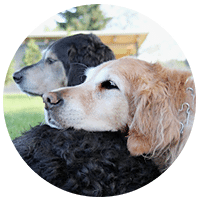 Download Tripawds e-books for immediate answers to the most common questions about dog limb amputation, bone cancer, recovery and care. 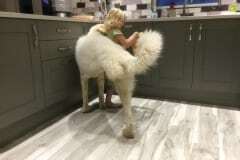 No time to search the blogs and forums? Get hundreds of links now to our most helpful blog topics, forum posts, videos and more!